SugarSmile: ATAT Motorcycle Club Turns 12! 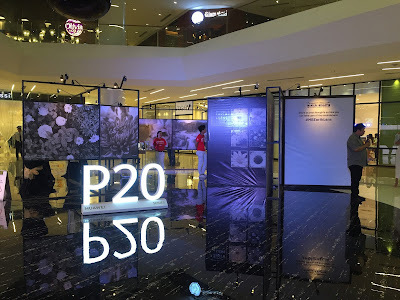 Bounded by friendship, ATAT was born in 2002 by three long time friends, Kiko Bernardo, Teddy Lim and Elton Ong. Armed with their passion for motorbikes, they decided to go on impromptu rides and started a group. Together with another long time friend Alberto Matias the group decided to name the group ATAT — which, in the vernacular, describes someone all too eager and impatient to do something. Together with Benjie Ladra, Myke Torres, Kevin Chua, and Jimmy Chan pioneers in ATAT, the group started to grow in numbers. Reaching a high of 45 members at its peak. 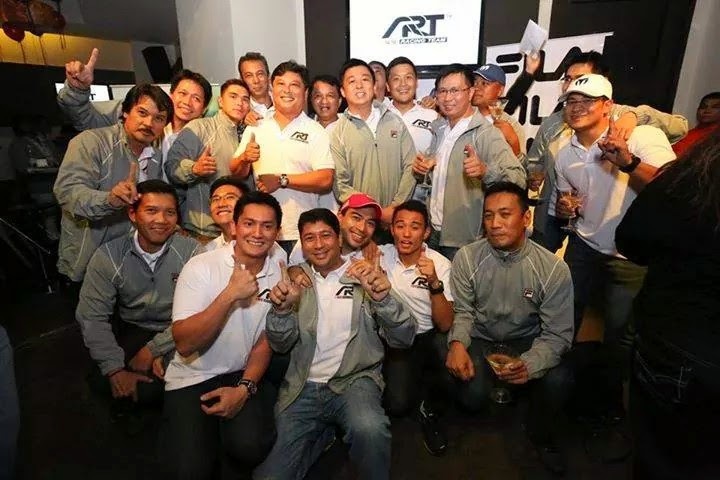 Now on to its 12th year, ATAT Motorcycle Club has established itself as one of the premier motorcycle clubs in the country. At present, the club has 24 members and despite their busy schedules, their friendship has evolved into a deep sense of camaraderie and a brotherhood of passionate riders. 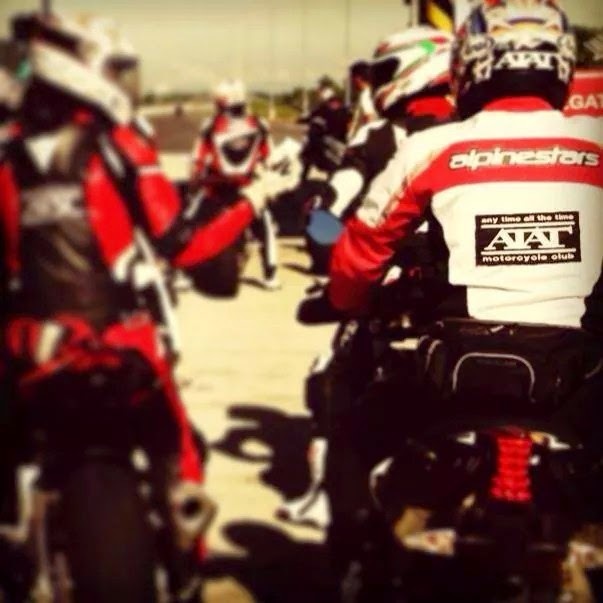 “We have been riding for a long time, and unlike other sport-bike riders, ATAT members really push and ride hard. 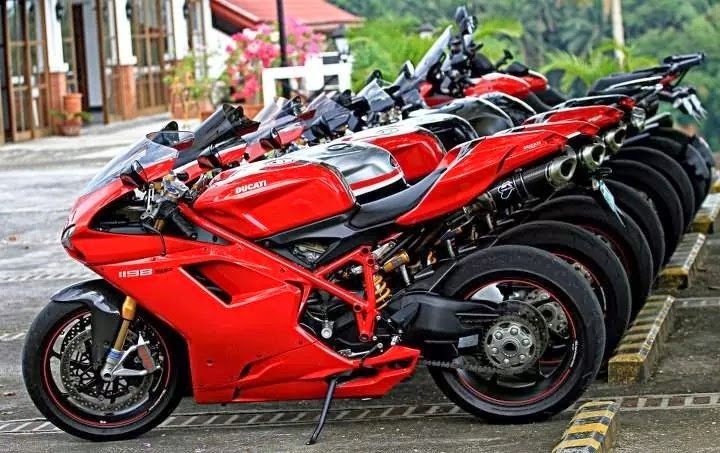 We have made it our advocacy to ride hard on the track, not on the streets, to promote safe riding,” said Marc de Joya, General Manager at Ducati Phils.